How can you make your kitchen cabinets more interesting? Let’s count the ways. There are a few decisions you will have to make when choosing the right cabinet hardware for your kitchen. Even in the grandest kitchens, to complement today’s professional-grade appliances, the right cabinet hardware has a dramatic impact on the look and feel of the space. Whether you prefer traditional, transitional or contemporary, your choice in cabinet hardware will be woven throughout the design of the kitchen, and the style, metal and finish you select makes a statement. Whether you need to match your existing kitchen faucet or are completely remodeling your home, we have a multitude of designs to meet your needs. The most luxurious kitchens, baths and built-in cabinetry in Maryland, northern Virginia, and Washington, D.C. are accented with cabinet hinges, cabinet knobs, cupboard latches, and cabinet pulls from quality manufacturers you can find at WalterWorks Hardware. Homeowners and trade professionals choose us not just for our selection, but our commitment to finding the exact design and finish you’re looking for. We go the extra mile for our customers in Annapolis, Easton, Columbia, and Baltimore, and we’ve earned our reputation for quality and service. 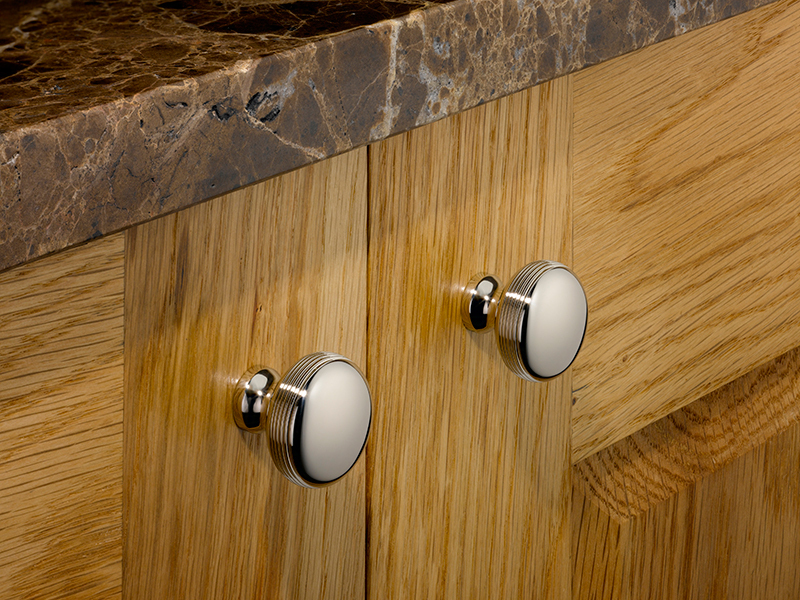 The Top Knobs comprehensive line of traditional and modern cabinet hardware is at premier design showrooms like WalterWorks. 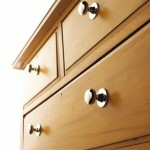 Top Knobs is the top supplier of cabinet knobs in the professional market. 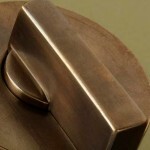 The “Finishes for Life” clear coat prevents tarnishing or flaking for all 36 Colonial Bronze hardware finishes. 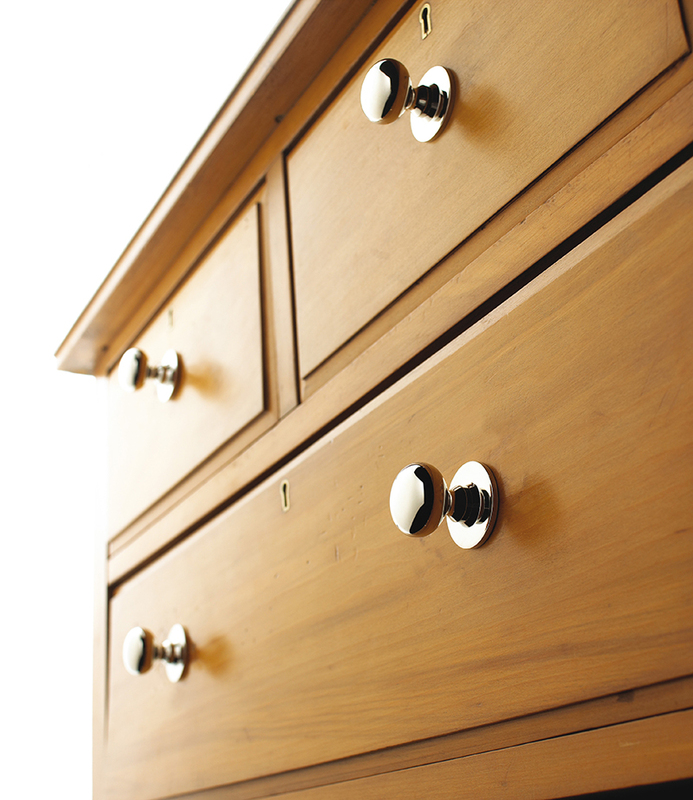 Colonial has defined the leading edge of cabinet hardware design since 1927. Creative Director, Adrienne Morea knows how to connect with consumers seeking to add style to their homes: her styles pay homage to a specific design motif, be it minimalist, classic, retro or futuristic. 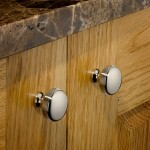 Schaub & Company cabinet hardware is created with passion and expert craftsmanship. Every piece is rich in design and details that will make your home truly stand apart. Frank Allart offers cabinet hardware in a full scope of designs, sizes, and fixing methods including lipped edge flush pulls and Cremone bolts. 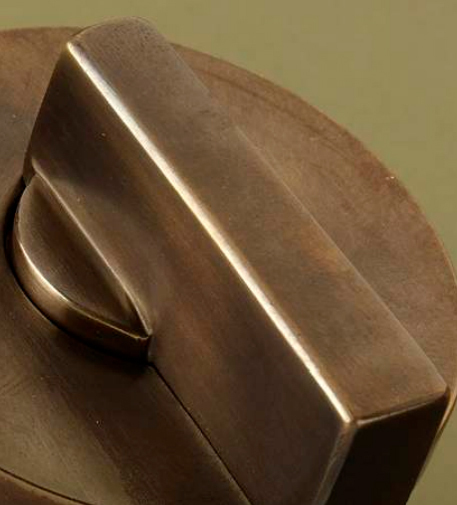 For solid bronze cabinet hardware with a living finish, Rocky Mountain Hardware offers the highest levels of quality and craftsmanship. 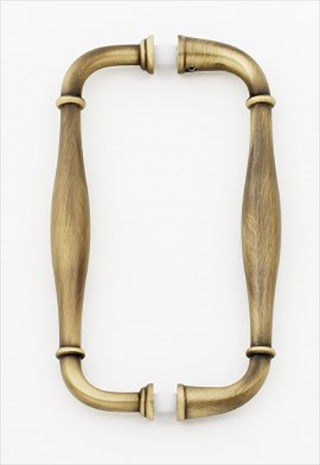 A diverse selection of cabinet hardware finishes and designs in solid bronze and solid brass and new materials including glass, English pewter, and wood. 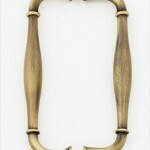 Merit Metal offers quality brass cabinet hardware in a wide selection of decorative styles at a reasonable price point. The handcrafted quality in Classic Brass cabinet hardware is matched by the company’s flexibility in design and customization. Since 1964, Omnia cabinet hardware has been preferred by architects and designers for its exceptional design and innovative functionality. Baldwin’s diverse collection of cabinet hardware is ideal for a range of applications, like carrying design elements throughout your home on both cabinet and door hardware. Homeowners, architects, designers, remodelers, and contractors rely on WalterWorks Hardware for the finest cabinet hardware for kitchens and bathrooms. We serve Maryland, Washington, D.C., and northern Virginia, including Anne Arundel County, Baltimore County, Howard County, Prince George’s County, Talbot County, Queen Anne’s County, Fairfax County, Calvert County, Montgomery County, Kent County, and Arlington County from our Annapolis showroom. To speak with a WalterWorks Hardware expert about our cabinet hardware selection or visit our showroom, please call 410-263-9711 or contact us.